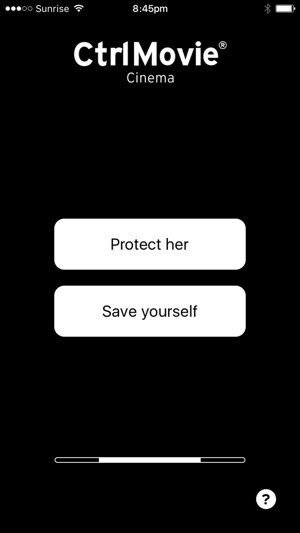 The CtrlMovie voting app allows you to decide for the main protagonist at screenings of participative feature films in the CtrlMovie format. Be it at your local movie theatre or at home on your Apple TV, you and your friends collectively choose where the movie is going. 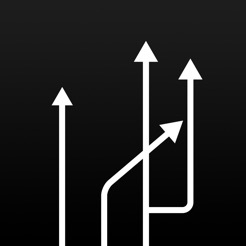 Simply download this app, connect to the WiFi at the cinema or at home and you will instantly be part of the audience's decision making process. Please note that this app is only a voting app. 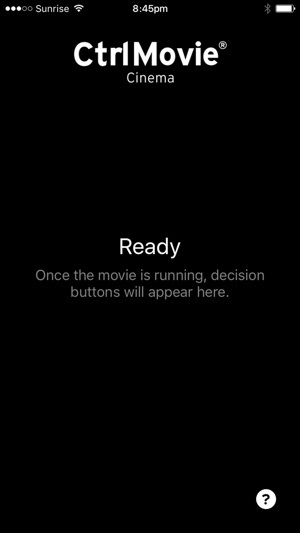 To make full use of it you need to be attending a CtrlMovie screening at a movie theatre or to be watching a CtrlMovie like ‘Late Shift – Your Decisions Are You’ on your (4th gen) Apple TV. 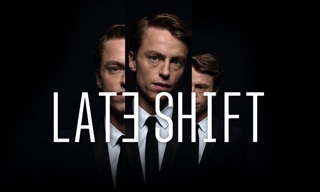 Please note that CtrlMovies like ‘Late Shift’ can also be experienced directly on iOS devices. 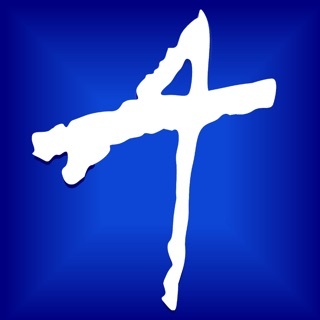 Please download the respective app from the App Store. 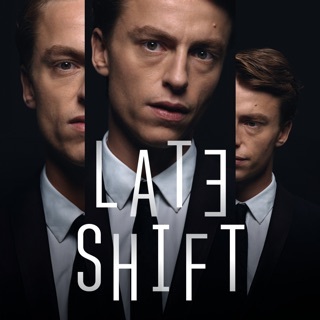 Used this with the Apple TV version of Late Shift and a group of friends. Truly awesome experience! Bravo!! !